AWARDS: France – Germany Star, War Medal. Canadian Volunteer Service Medal. DATE OF BIRTH: April 16, 1924 – Walton – County of Huron – Ontario. DATE OF DEATH: February 19, 1945 20 years 10 months. WIFE: Mrs. Olive Marjorie McSpadden – Fort Erie – Ontario. PARENTS: Mr. Zach and Selina McSpadden – Walton – Ontario. Mr. Bertram McSpadden – London – Ontario. CEMETERY: St. Michael Gestel Cemetery – Netherlands. John was an Apprentice Welder for 7 months at Marine Welders in Toronto – Ontario. His hourly rate was .40 cents. He was there for 7 months. John then became an Apprentice Welder earning .61 cents per hour at Horton Steel Company in Fort Erie – Ontario. He was there for 11 months. He then went to Fleet Aircraft in Fort Erie and worked as a journeyman aircraft welder earning .80 cents per hour and was here for 1 ½ years until he enlisted. While living and working in Fort Erie he met and married his wife. John liked all types of sports and enjoyed hunting. Following his interviews with the Army personnel they considered him to be likeable and social. They felt that he had superior learning abilities. February 23, 1944 – to No. 2 District Depot. March 16, 1944 – to No. 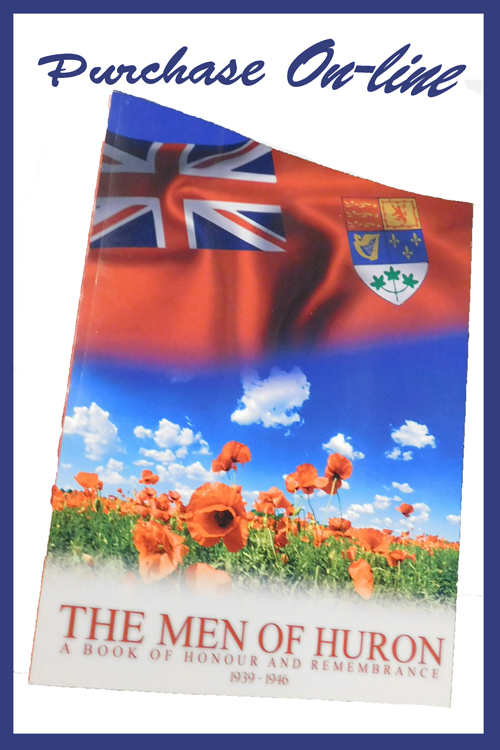 20 Basic Training Centre in Brantford – Ontario. 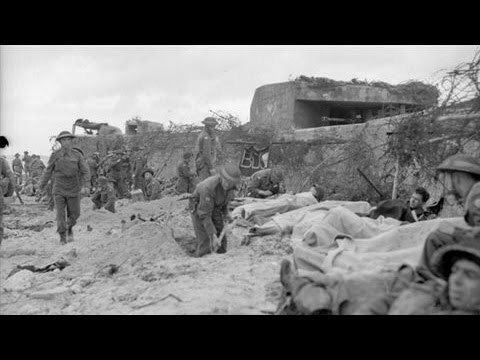 May 16, 1944 – to No. 10 Canadian Infantry Training Centre – Camp Borden – Ontario. August 10, 1944 – granted embarkation leave until August 20, 1944. August 23, 1944 – appointed to rank of Lance Corporal. September 2, 1944 – Taken on Service with Canadian Overseas Forces. 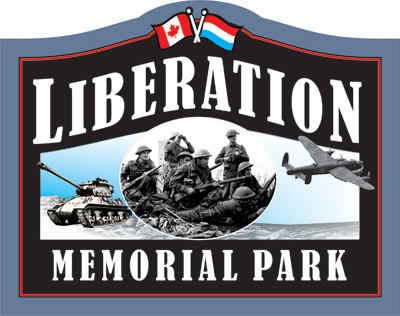 September 2, 1944 – Embarked from the shores of Canada for overseas. September 6, 1944 – Arrived overseas in the United Kingdom. October 9, 1944 – Arrived on the continent in France. 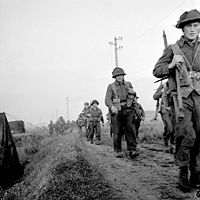 October 17, 1944 – to Royal Winnipeg Rifles in the field. OPERATON VERITABLE was designed to be a pincer movement intended to destroy the enemy north of the Rhine River, but flooding prevented this from happening and after five days of brutal fighting everything came to a halt. 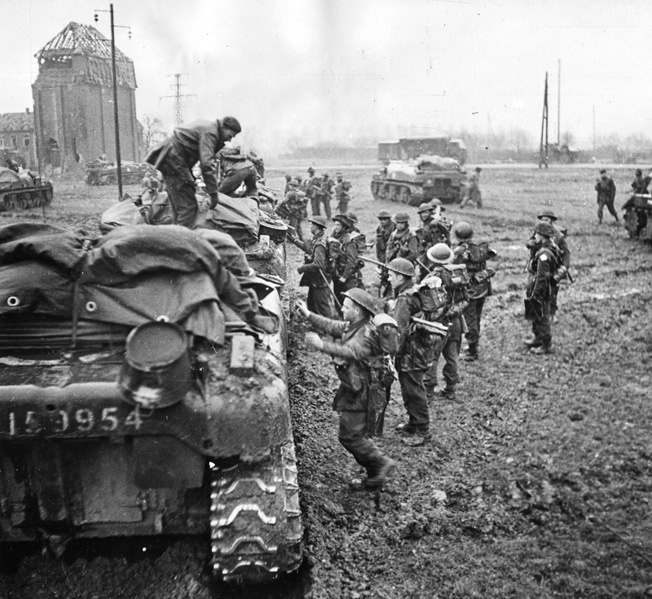 Montgomery ordered the 2nd Canadian Corps to the line in readiness for a frontal assault beginning on February 16, 1945. The front was 10 miles wide and the thinking was by using a frontal assault they could destroy or trap the enemy west of the Rhine. The Canadian front was 2,000 yards. February 16, 1945 – There was some cloud and rain was falling. At 6:30 am the Regiment sent out a reconnaissance party. The Regiment was aboard the Kangaroos and at 1:30 pm “A & C” Companies passed the start line and by 1: 50 pm “C” Company had covered 1,500 yards and were on their objective Louisendorf. “A” Company then passed through “C” Company with “D” Company following. All Companies. The 1st Canadian Armoured Personnel Carrier Regiment with their Kangaroos had taken the Regiment to within 50 yards of their objective. They dismounted and attacked on foot. By 5 pm in the afternoon all the objectives of the Royal Winnipeg Rifles had been reached and taken. The whole of the area was then heavily shelled and rocketed by the Germans during the advance but the casualties were very light. It was during the attack on Louisendorf that covered 50 yards when Corporal McSpadden received his head wounds. The casualties were heavy in the Regiment. He then was taken to a Field Ambulance Unit, then to No. 14 Casualty Clearing Post and finally to No. 6 Canadian General Hospital. His wound to his head were much too severe for Corporal McSpadden to survive and during the evening of February 19, 1945 at 8:20 pm Corporal McSpadden died. Mrs. McSpadden received a letter dated February 23, 1945 which was from Captain Brooks who was the Commanding Officer of “B” Company when Corporal McSpadden was killed. He was writing on behalf of “B” Company and the Regiment expressing their deepest sympathies. He mentions that Corporal McSpadden had been with them for quite a period of time and that he was well known and appreciated. Captain Brooks mentioned his sense of humour even under the most difficult circumstances, was a splendid soldier, a leader of men and always saw his tasks through to the end. The letter then states that Corporal McSpadden was fighting to defeat evil and if this evil was not beaten it would envelop those he loved so much. The final part of the letter stated he died bravely and for Mrs. McSpadden to be free and enjoy a better world. In July of 1946, Olive, the wife of Corporal McSpadden received a letter from the Director of Record informing her that her husband he been reverently reburied with full honours and rites and that she was invited to send a very short personal message on behalf of the family that would be engraved on his headstone at a later date. Corporal McSpadden’s wife in Fort Erie received his possessions which included a leather wallet, a silver “I” bracelet, 10 souvenir German notes, letters, a wrist watch, a pocket watch with chain, a gold ring, a red “I” disc, an address book, a notebook along with souvenir badges.